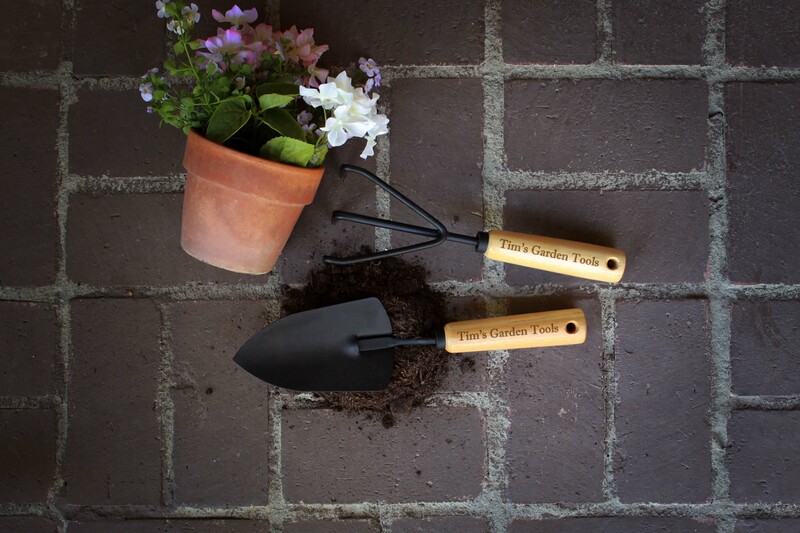 This set of personalized garden tools includes one hand trowel and one hand cultivator. Engrave a message or someones name on the handle(s) to create a beautiful gift that will last a lifetime. 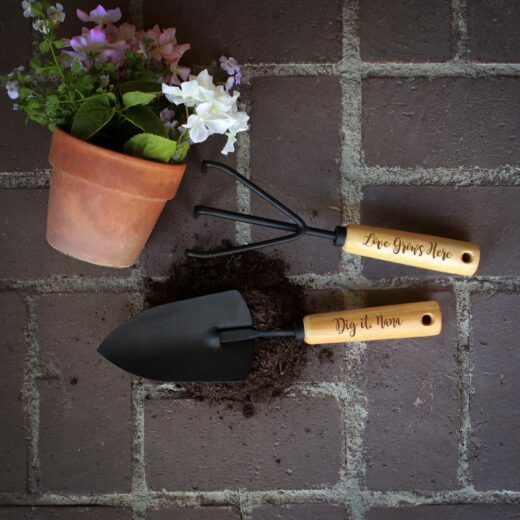 This gift is perfect for Mother’s, Grandmothers, or anyone that loves to garden. Have an idea of your own? Message us today for a custom order and we will create a private listing for you.